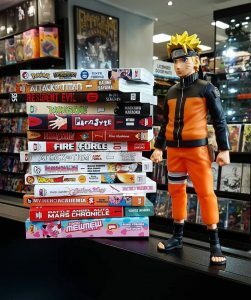 Here’s a friendly reminder that all Forbidden Planet Stores have an ongoing 3 for 2 deal across ALL Manga titles, from ALL Manga Publishers! Buy any 2 Manga in your local Forbidden Planet Store and receive a 3rd book of equal value or cheaper ABSOLUTELY FREE! 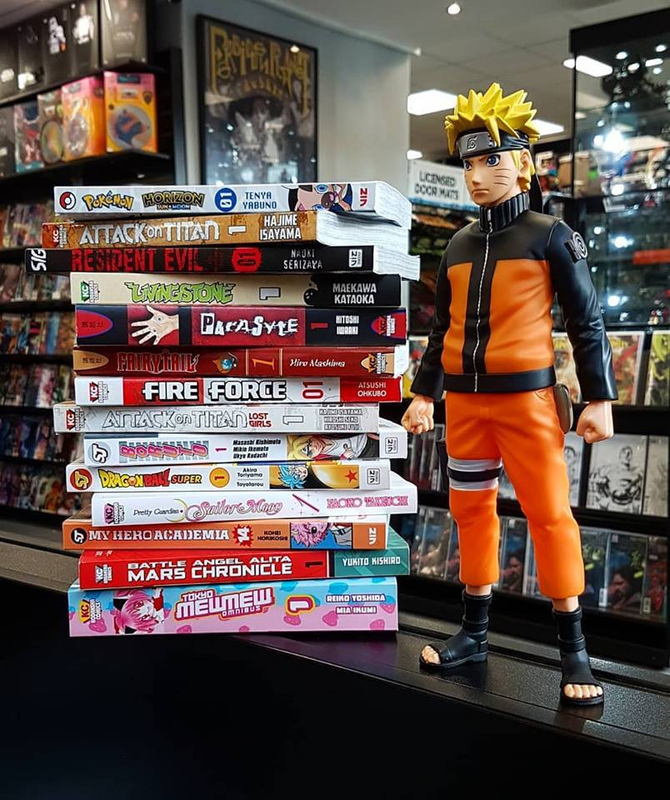 Choose from books like Attack on Titan, My Hero Academia, Sailor Moon, Pokémon, One Piece and much much more! For any queries, please contact your local store. Hi, I’m looking for Tokyo ghoul 9-11 – do you have them in stock?